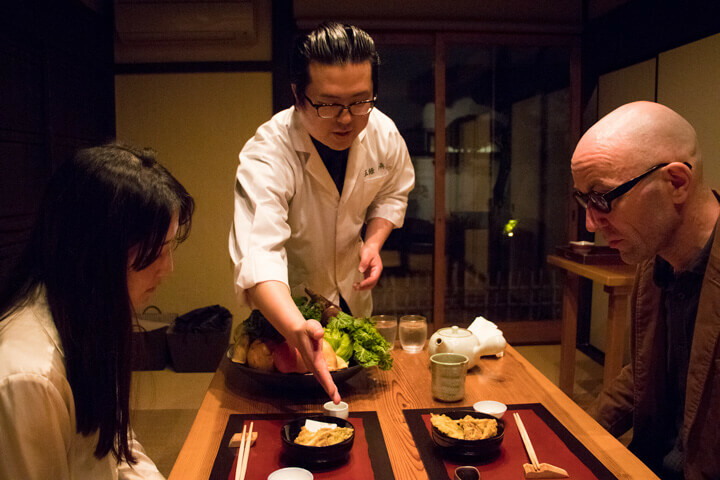 Meet the authentic gastronomies in Nara. 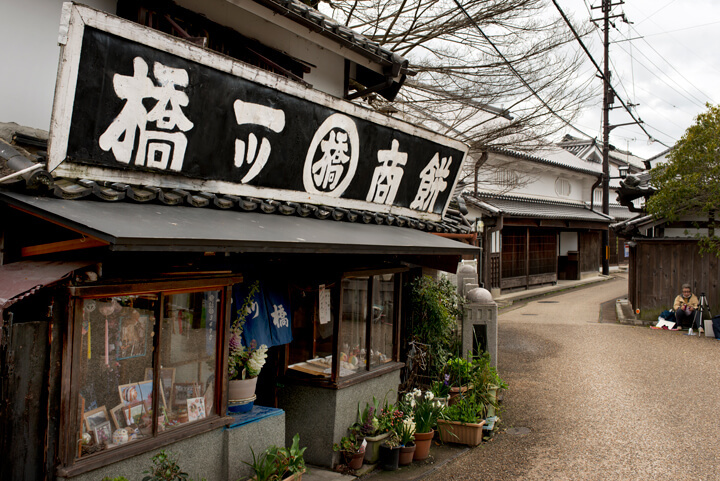 Shinmachi, the historic area of Gojo, was also one of the most peaceful. 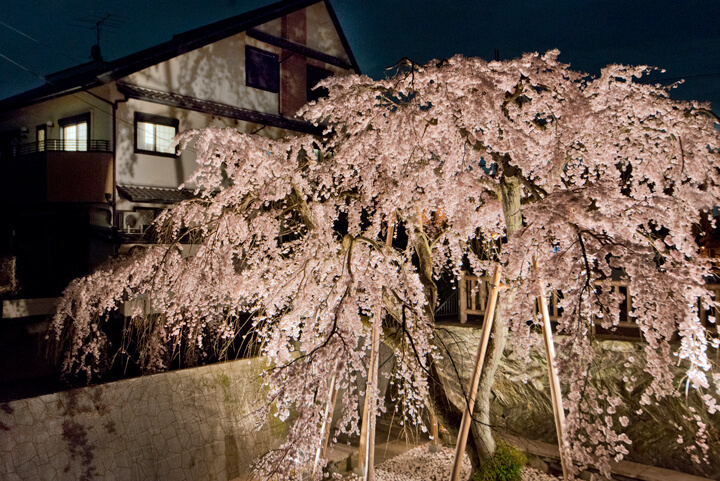 As evening approached from Yanaseya, a weeping cherry blossom tree in full bloom was lit up, giving the place a nostalgic feel. 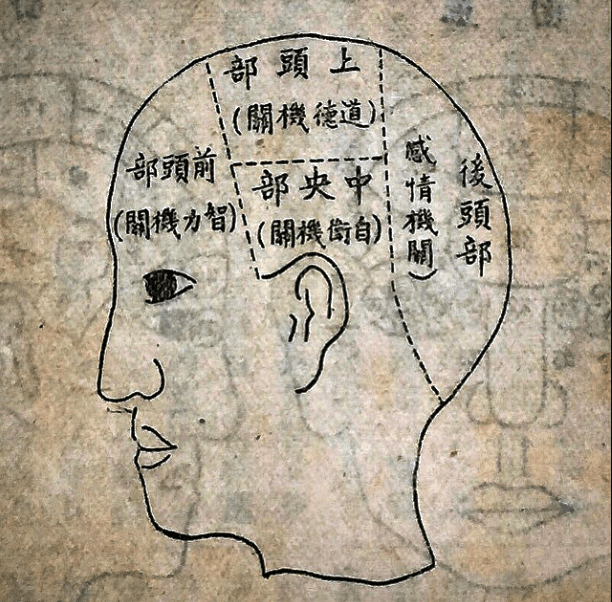 Tucked away in the historic area, my evening at Gojo Genbei proved to be an unforgettable one. 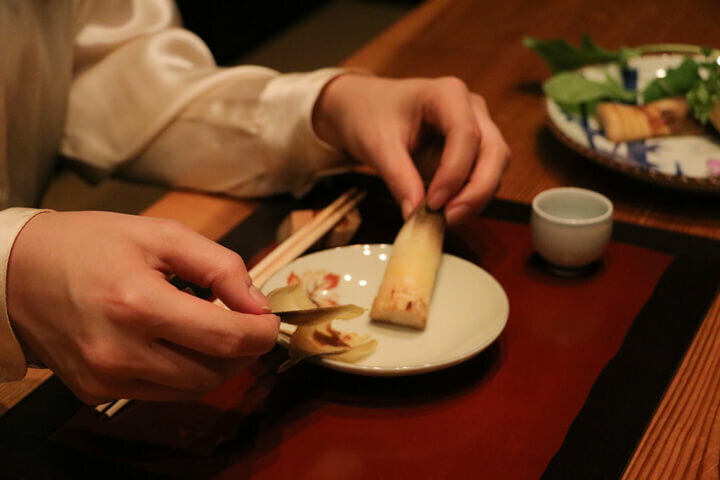 Housed in a 250-year-old building, this Japanese restaurant won its first star in the Michelin Guide in 2017. The food here illustrates the mastery of its chef and his appreciation for local products. Dishes are served in large plates, with plenty of fresh, lightly seasoned vegetables. The flavours, textures, colours…everything was in harmony. Rare vegetables like white wood ear mushrooms and fresh bamboo shoots provided ever-subtle tastes. The evening’s menu started with a small glass of citrus juice to prepare the appetite for an authentic experience of Japanese gastronomy. 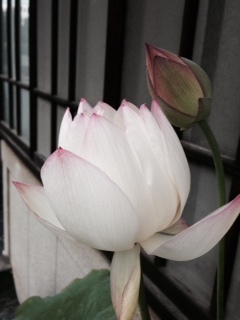 The following morning, after a calm night with few cars passing through the lanes, I discovered the light of day; and through the rice paper partitions, the garden. A few camellias on the moss completed the picture for a poetic morning. Breakfast, served upon request by Genbei, was cha-gayu, a rice porridge flavoured with tea, a typical Nara dish that rekindled the body. 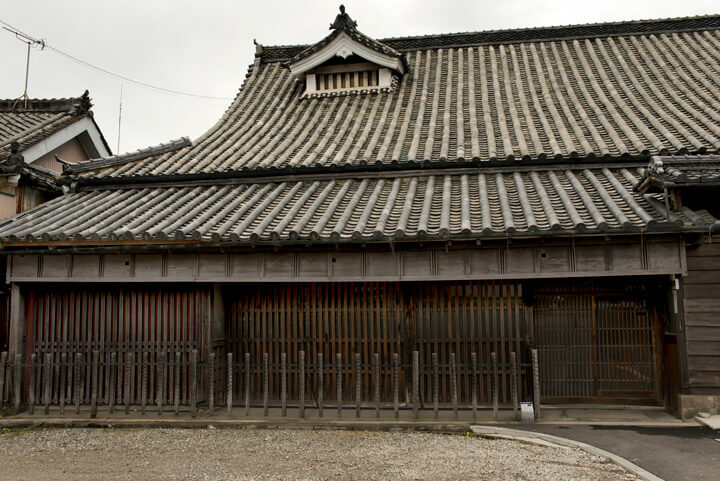 In the historic area of Gojo Shinmachi, there are numerous traditional houses that are remarkably well preserved. 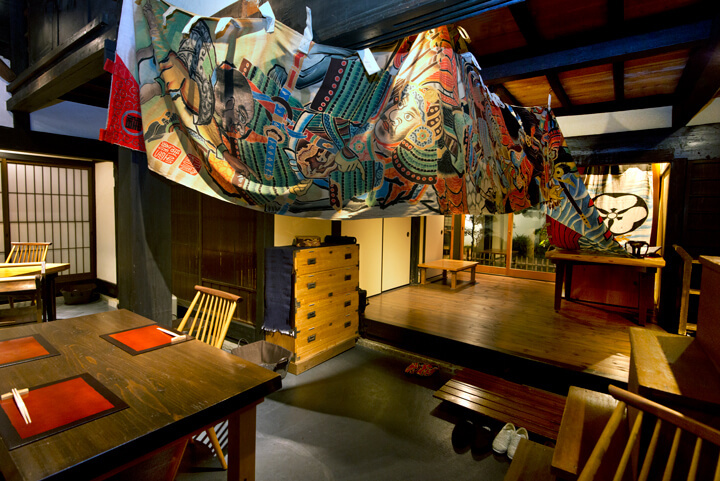 Among them is Kuriyama-tei, built in 1607, making it the oldest house in Japan. In addition to the old structures, Gojo’s inhabitants also endeavour to preserve their ancestral way of life. 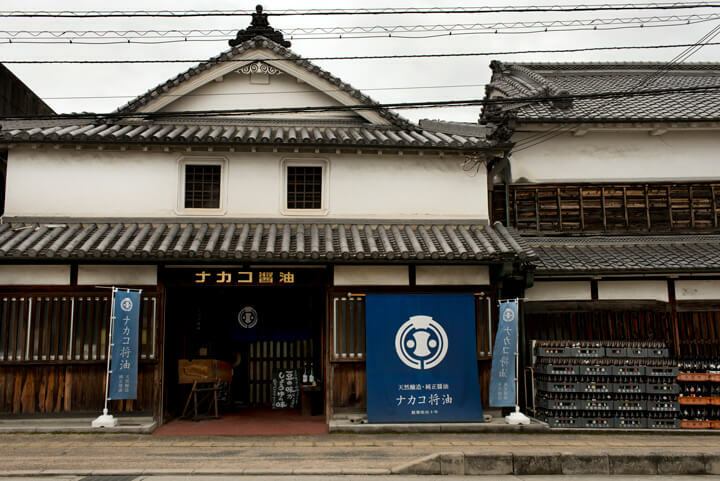 In modern day Japan, the ultimate consumer society, where the old is often destroyed to make way for the new, the examples of Yanaseya and Genbei provide hints about ways to protect and revitalize an invaluable heritage. 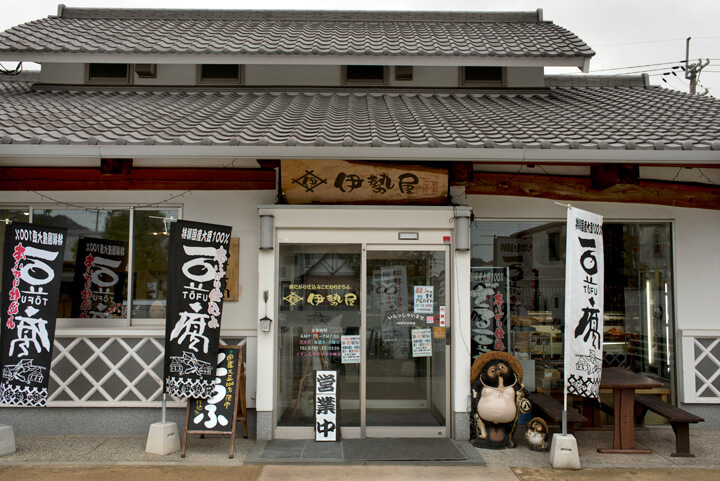 A highly recommended spot is Iseya, one of the best handmade tofu shops in Japan. Tofu made by Mr. Fujio Nishimura, the owner, doesn’t need any seasoning, and allows you to appreciate the authentic taste and flavour of soy. 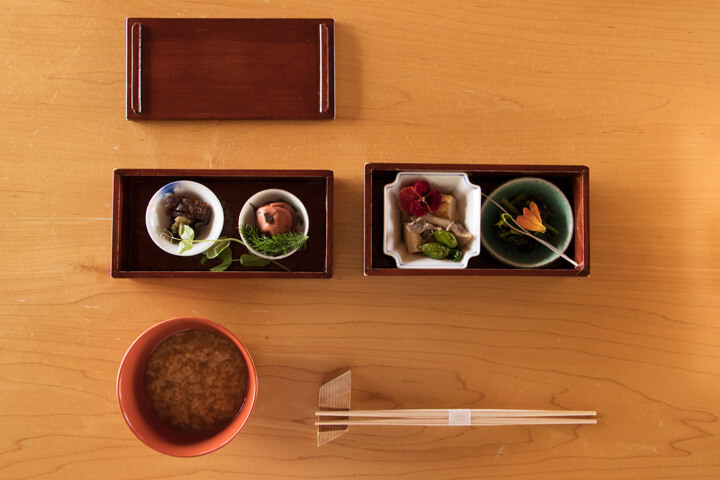 Iseya offers many varieties, including black sesame tofu and burnt tofu cream, as well as tofu with different textures. All of their products are remarkable.